The shift is so subtle and unassuming, you may never notice it happens. 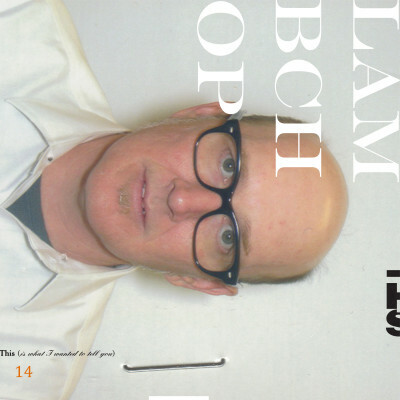 But 42 minutes into Lambchop’s fourteenth studio album—the disarming but intimate confessional called This (is what I wanted to tell you)— Kurt Wagner steps forward, his voice newly unadorned. 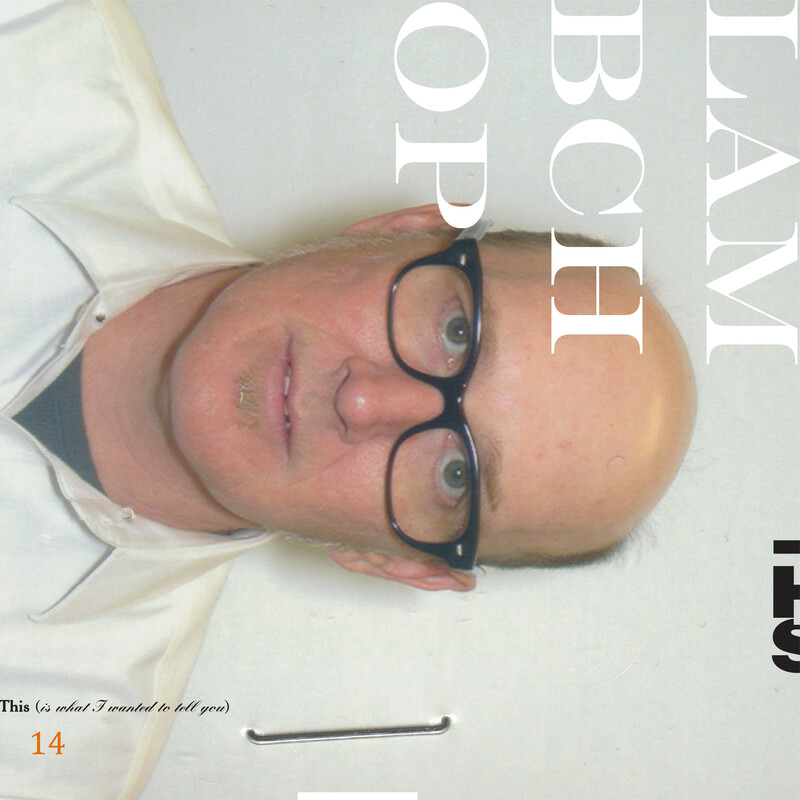 With the AutoTune gild of recent Lambchop records momentarily leached away, his voice is as open and honest as the acoustic guitar and lonesome harmonica that traipse beneath it. The feelings practically pour between the cracks of his stunning baritone, raw for the first time in years. “If I gave you a hundred dollars to record just three words/I could make the perfect song,” he sings, the vulnerability of both voice and verse becoming an emotional revelation as he curls aspirationally around that final phrase. The finale of This, “Flower” is a moment of hope wrought from a static state of quiet hell, a little request for a vow of love before we all cry or drink ourselves to death. This is what he wanted to tell you, plain and simple and pure. Inside these gorgeous and haunted numbers, the seasons and the lights and the days change, but the people remain the same. 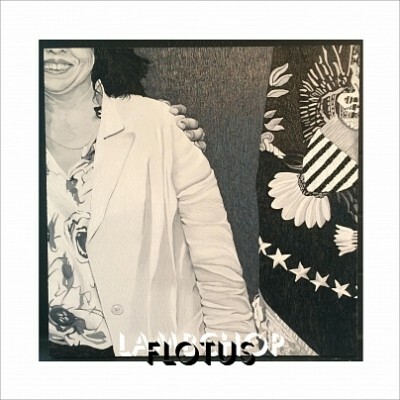 The album’s tiny moment of genuine joy (“I’m in a Mexican restaurant bar/Watching surfing/And it’s amazing,” he sings with an audible grin) emerges from a web of warped synthesizer signals and discordant horns, only to slip right back in. This (is what I wanted to tell you) fully documents the feeling of watching things fall apart, helplessly wondering where it all went wrong. 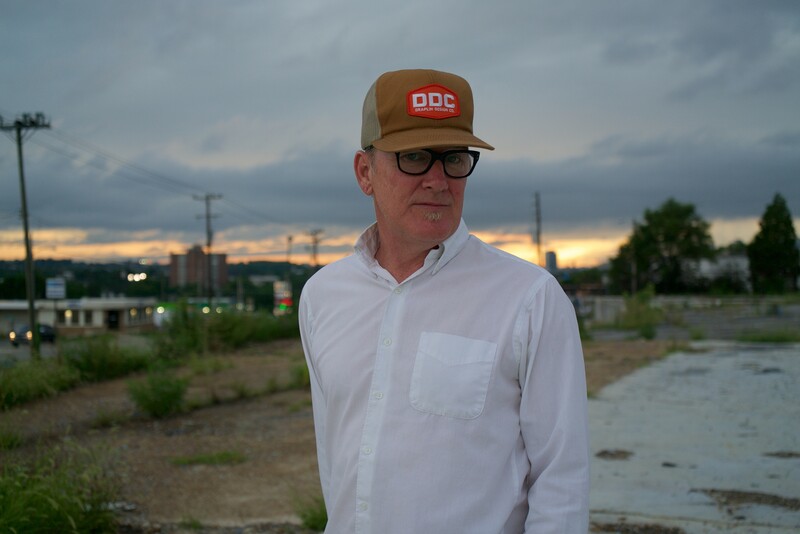 In the summer of 2017, Wagner left Nashville and crossed the Blue Ridge Mountains into North Carolina, where he attended the 50th birthday party of longtime friend and Merge co-founder Mac McCaughan, who has released Lambchop records for a quarter-century now. That night, Wagner re-met Mac’s younger brother, Matt McCaughan, who has spent the last decade drumming for the likes of Bon Iver and Hiss Golden Messenger. McCaughan told Wagner he had been adventuring inside the world of rack-mounted analogue synthesizers and asked if Wagner might send some vocals to which he could compose. They became instant musical pen pals, with Wagner sending him a cappella takes of new song ideas and McCaughan dispatching longform synthesizer pieces for inspiration. McCaughan eventually headed to Nashville, where, together, they put a band behind the songs, using pedal steel and piano and the harmonica of Nashville legend Charlie McCoy to color in the spaces of these black-and-white sketches. That unexpected human connection—that is, rekindling an old friendship to make music in a way you never imagined—is a happy answer to the worries of This (is what I wanted to tell you), an album whose honesty pulls on your heart with the weight of absolute empathy. Stunning, beautiful, and surprising, This (is what I wanted to tell you) is a record you just need to hear.